In brief: Apple CEO Tim Cook has long been critical of Facebook’s questionable attitude toward user privacy. 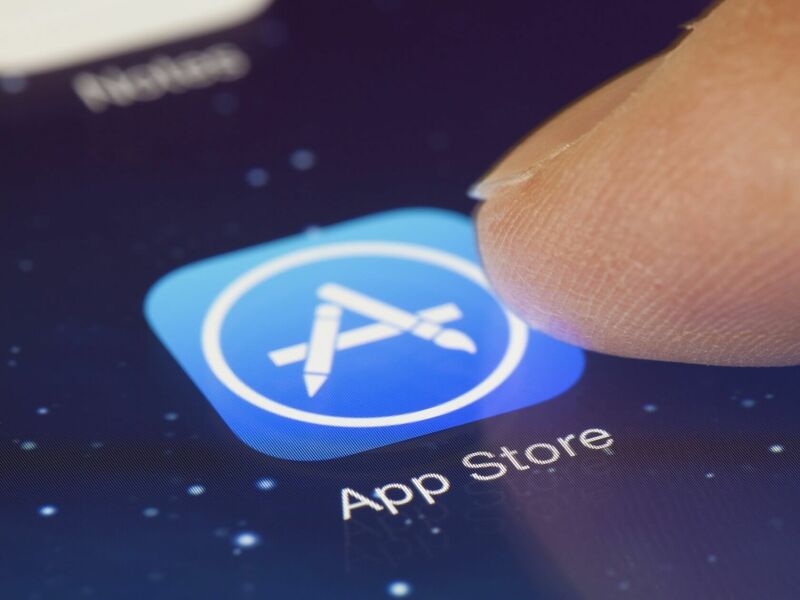 Now, the Cupertino company is hammering the point home after it encouraged the social network to remove one of its iOS apps that violated Apple's data collection policies. According to the Wall Street Journal, the Onavo Protect mobile VPN app broke Apple’s updated privacy and data security rules that were introduced in June. These prohibit apps from collecting data from other apps installed on a device for the purposes of analytics or advertising/marketing. Facebook acquired Israeli analytics startup Onavo in 2013 for between $100 million - $200 million. It was thought that the purchase was related to the company’s data compression tech, but in addition to offering online protection, Facebook uses Onavo Protect to collect information on what other apps customers use. In the app's "how it works" section, it reads: "Onavo uses a VPN to establish a secure connection to direct all of your network communications through Onavo’s servers. As part of this process, Onavo collects your mobile data traffic. This helps us improve and operate the Onavo service by analyzing your use of websites, apps and data. Because we're part of Facebook, we also use this info to improve Facebook products and services, gain insights into the products and services people value, and build better experiences." Apple never pulled the app itself but suggested the removal to Facebook in a meeting on August 16. Any iOS users who have it installed will find the program continues to work but shouldn't expect any more updates. The Android version remains available on Google’s Play Store. Facebook has defended Onavo Protect and says it never tried to hide any details about the app’s data collection functions. “We've always been clear when people download Onavo about the information that is collected and how it is used," the company said. "As a developer on Apple's platform we follow the rules they've put in place."